A new crowdfunding campaign has been launched to raise money for a popular walking route in Ullswater. 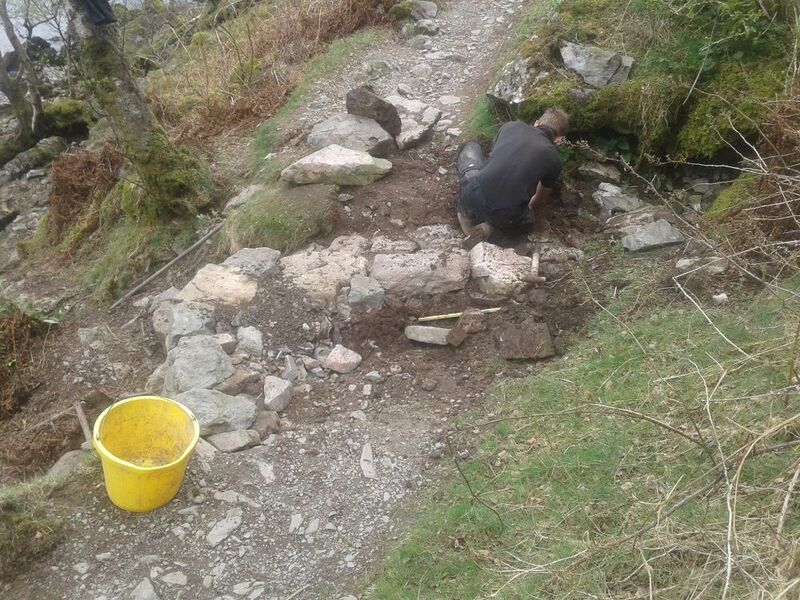 The Lake District Foundation aims to raise £5,000 by the end of April to fund vital repairs to the Ullswater Way. The money raised through this appeal will allow work to be carried out by the Lake District National Park ranger team and volunteers to reduce the impact of the busy summer season ahead. The route has proved incredibility popular since launching in April 2016, with walkers, runners, day-trippers on the Ullswater Steamers and those taking part in charity challenges. The footfall is having a huge impact on the environment, causing serious footpath erosion and damage. The route needs drainage works, improvements to the path surface, new drystone walling, waymarker signs and help to maintain the general upkeep to ensure the path is litter free. The Ullswater Way, in the Lake District, was created by the local communities and partners to show the Ullswater valley was open for business after the devastating floods in 2015. Donate £10, receive a Ullswater Way Pin Badge, 20 available. Donate £25, receive a Conquer Lake District unisex Cumbria Livin’ T-shirt, 20 available. Donate £50, receive a Columbia Rucksack Urban Lifestyle 25L Daypack – an outdoor-inspired construction and minimalist, city look combine in this versatile commuter backpack, 10 available. Donate £200, spend a day out with a Lake District National Park ranger repairing the Ullswater Way. To donate any amount, visit the Ullswater Way project page on the crowdfunding website at www.crowdfunder.co.uk/ullswaterway before April 29.
Business supporter – businesses are invited to become a supporter for the Ullswater Way Fund, encouraging them to add a £1 opt in to transactions. 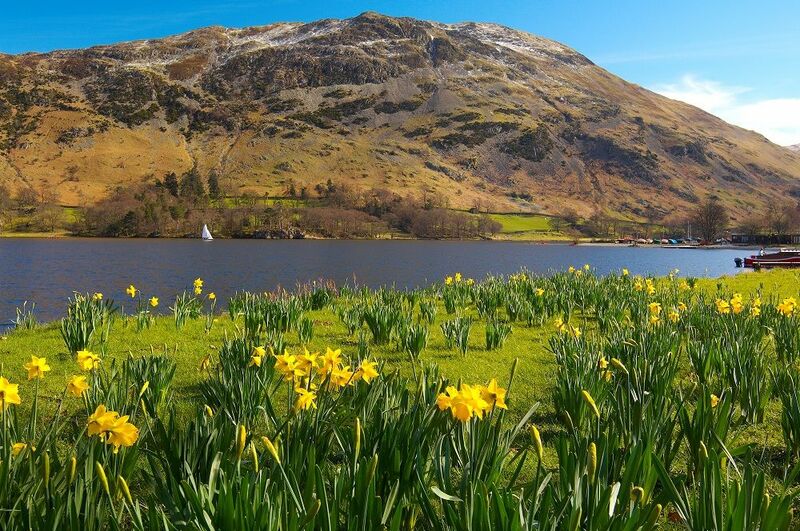 Event organisers – organisations running events in Ullswater are encouraged to support the fund by donating and giving something back to the natural environment. Contactless giving – locals and visitors are invited to make a donation via the new contactless donation devices which will be installed later this month. Look out for the Ullswater Steamers device at Pooley Bridge. Fundraise – set your own challenge and fundraise for the Ullswater Way. Donate – get involved with the crowdfunding campaign and donate! Walking the Ullswater Way is a challenge. Just like taking care of its surrounding footpaths. The path welcomes thousands of visitors each year. We need your help to maintain, protect and care for this much loved path.  The LDF Ullswater Way Fund specifically cares for the spectacular landscape, wildlife and cultural heritage surrounding England’s second largest lake. 2. Donate via our crowdfunding campaign from 29th March! 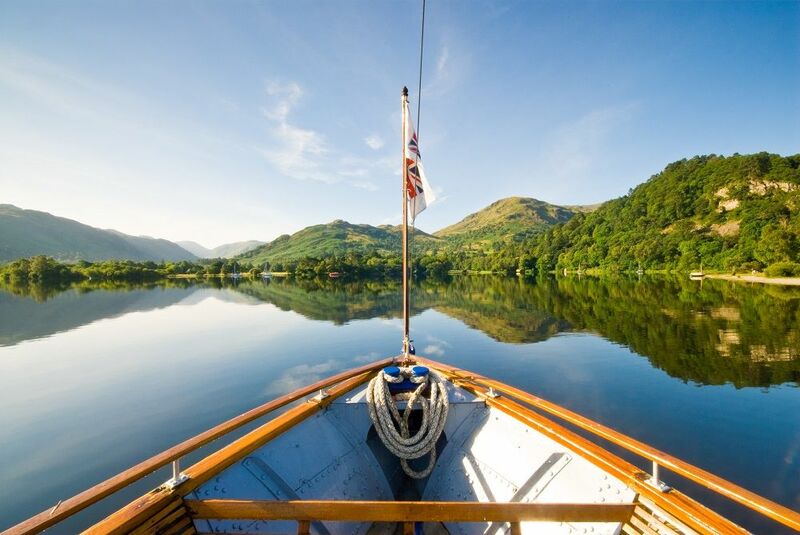 What is the Ullswater Way? 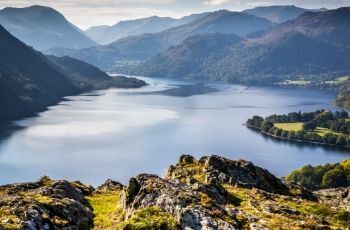 The 20 mile circular long-distance walk hugs the shores of England’s second largest lake, Ullswater, taking in the glorious landscape, wildlife and villages along the way. 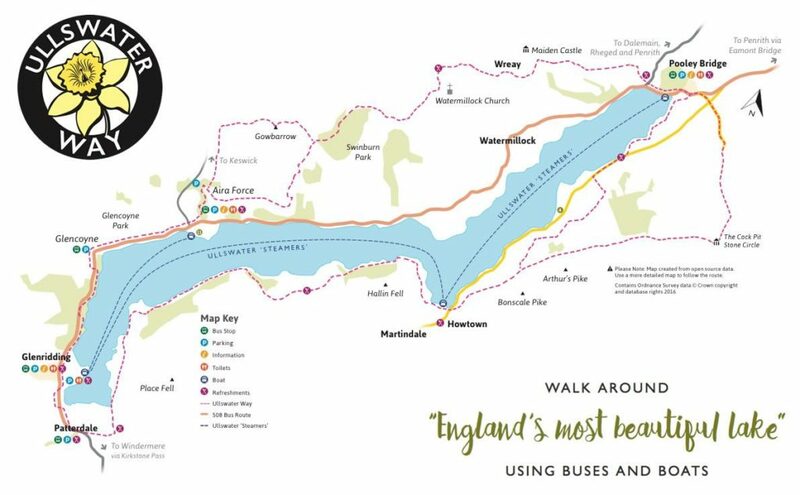 The route has proved incredibility popular since launching in April 2016, with walkers, runners, day-trippers on the Ullswater Steamers and those taking part in charity challenges. The footfall impacts on the environment, causing footpath erosion and damage. Ongoing path maintenance work is required to reduce the impact of the busy summer season ahead. The route needs drainage works, improvements to the path surface, new drystone walling, waymarker signs and help to maintain the general upkeep to ensure the path is litter free. The money raised through this appeal will be used for this work to be carried out by the Lake District National Park ranger team and volunteers. Make a donation today on our crowdfunding campaign here. They will take place on the first Thursday of each month. Check out the programme here. Love Langdales Crowdfunding Campaign – we did it! A massive thank you to everyone who helped us to reach our target of £5,000 for our Love Langdale Crowdfunder campaign, we are extremely grateful for your support. 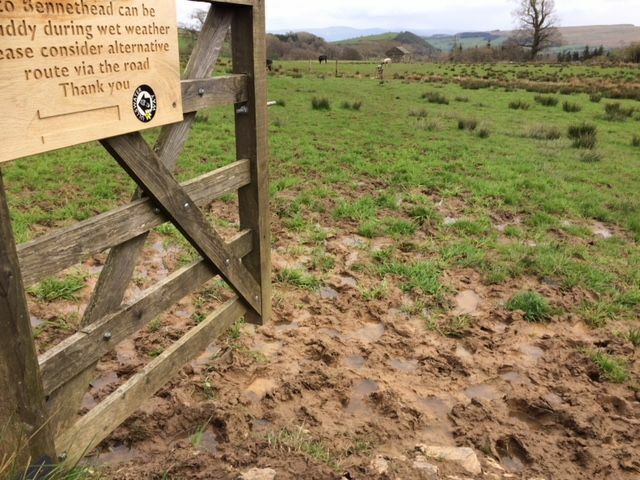 The task of keeping the Lake District’s paths in good shape falls to footpath repair partnership Fix the Fells, who rely entirely on grants and donations to do their work. 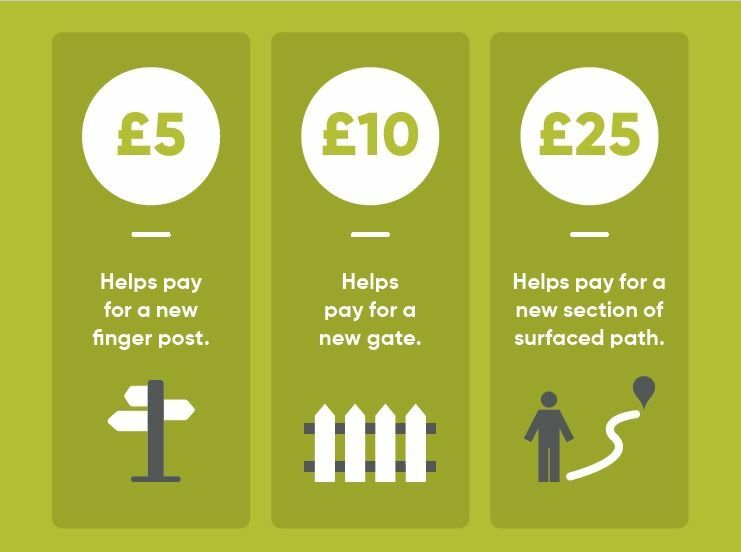 Your donation will be used to repair and maintain the upland path from Stake Pass to Pike O’Stickle, via Martcrag Moor in the Langdales. • ensure more effective drainage for the path. 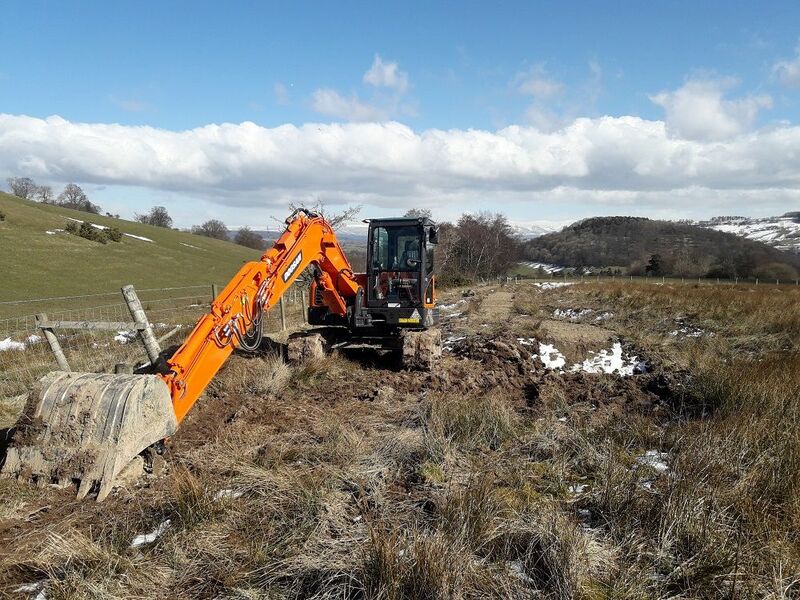 This work will help to prevent the spread of ugly erosion scars in the beautiful fells, as well as provide key conservation and environmental benefits including preserving upland habitats for plant species and preventing sediment run-off into streams and tarns. Thank you again for everyone’s donation, it really will make a difference! A crowdfunding campaign to raise £5,000 for repairs to popular walking route in the Langdale Pikes is well-past the halfway point of meeting its target; and the deadline has been extended as support continues to grow. Earlier this month, The Lake District Foundation launched its latest crowd funder to raise money to fund vital repairs along the path from Stake Pass to Pike O’Stickle via Martcrag Moor, making special rewards available for generous donors. The cash raised will be donated to Fix the Fells, enabling its volunteers to landscape erosion scars, improve drainage, and define the line of the path to avoid a fragile bog habitat. Volunteers will also build new sections of the ‘sheep fleece path’ – a traditional type of path that involves ‘floating’ a gravel path over peat bog by using the fleece as a barrier between the ground and the path. This approach, which is both sustainable and environmentally friendly, results in an excellent upland path that blends in effectively with its surroundings. In return for donations, rewards will be sent to those people who donate the following specific amounts. To donate any amount, visit the Langdales project page on the crowdfunding website at www.crowdfunder.co.uk/martcragmoor before February 10. A new crowdfunding campaign has been launched to raise money for a popular walking route in the Langdale Pikes. The Lake District Foundation aims to raise £5,000 by the end of January to fund vital repairs to the path from Stake Pass to Pike O’Stickle via Martcrag Moor. James Forrest, Fix the Fells Fundraiser, said: “The jagged skyline of Langdale is one of Lakeland’s most beautiful sights – and the distinctive peaks of the Pikes are much-loved by walkers, runners, cyclists and tourists alike. But this popularity comes at a price. To donate any amount, visit the Langdales project page on the crowdfunding website at www.crowdfunder.co.uk/martcragmoor before January 29. The Lake District Foundation a charity registered in England and Wales with the charity number 1174201, and is registered with the Fundraising Regulator.